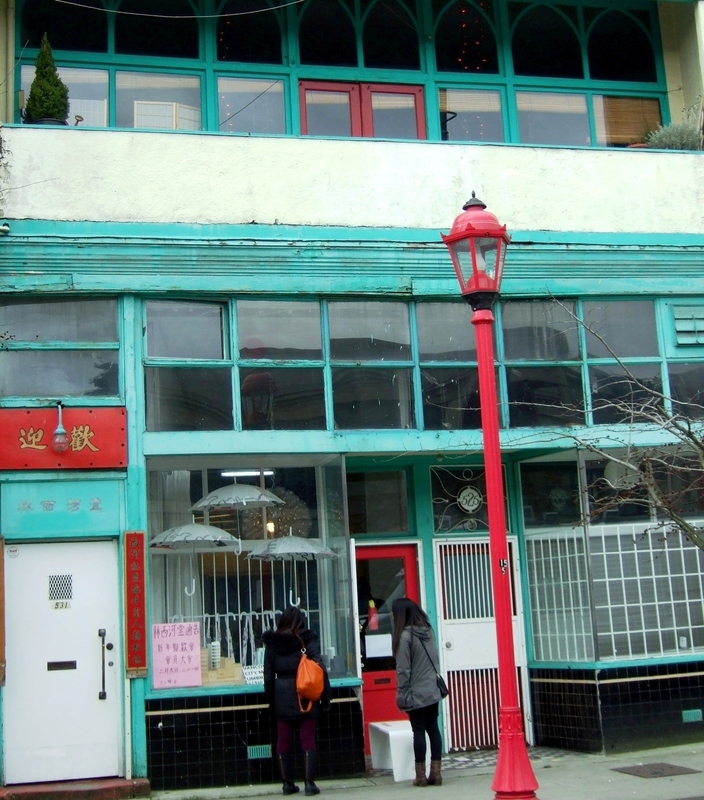 Image | This entry was posted in Cityscapes and tagged British Columbia, buildings, Carrall Street, doors, lamp post, people, Vancouver, West Pender Street. Bookmark the permalink. Such great colours and shapes, with the windows, lamp post and parasols! Thank you! You know, I didn’t notice the parasols until I got home and looked at the picture on my screen! How lucky – what a lovely surprise!